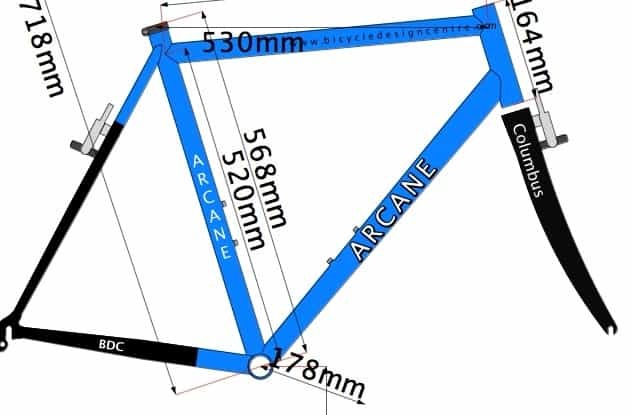 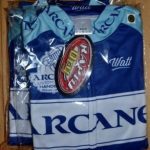 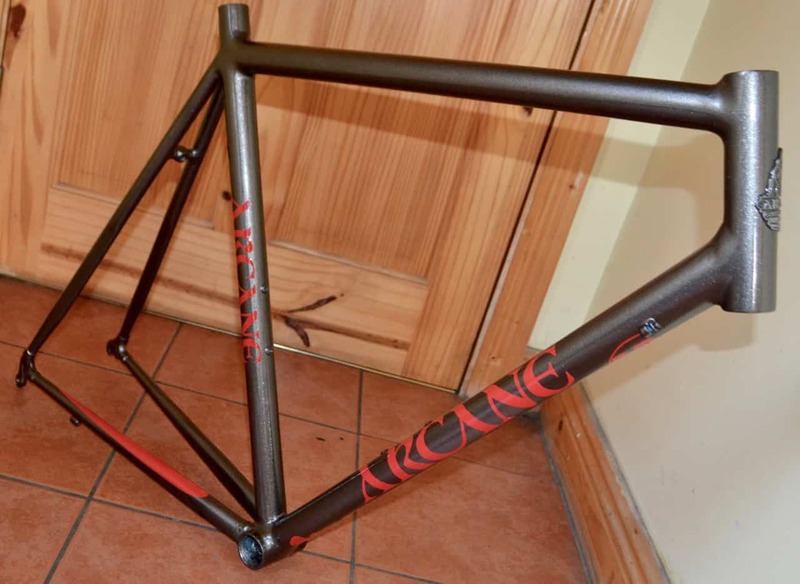 Arcane Columbus Spirit Road Race Frame (Size 56) . 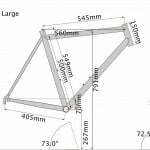 Off-The-Peg Road Frame built with Columbus Spirit Tubing (designed for professional Road frames). 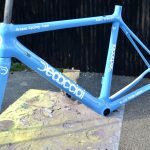 The only serious choice for a Top of the line Road Bike.